140 crores and verdict Blockbuster.. It won't be easy to do 25cr with low appeal.Maybe it can do 120-125cr lifetime but 25cr on single day isn't a easy task for film like this even if WOM is excellent. An underperformer coming up for akki. Such a theme wont go easy with Indian audiences. No matter how much you simplify it. people are watching movies based on poooping and are super hits (toilet, piku) ...... shub mangal savdan .... was also about erectile dysfunction ... is a hit. 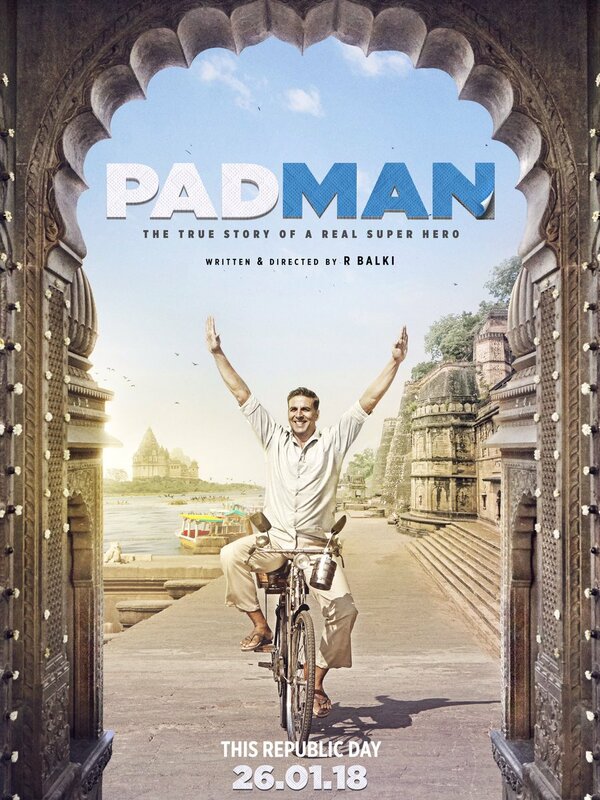 Theme is niche for a film featuring any big star in recent times, its important to see how family audience will take it, hope the successful run of akshay kumar will continue with padman. are you insane ?? "its important to see how family audience will take it"
Now Ajay Devgn too should release RAID on Republican weekend. A film like PADMAN can not use Republican weekend properly.